We get it, it's hard to figure out how to calculate your macros (fats, carbs, and protein) when starting out on a ketogenic diet. 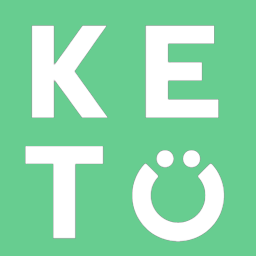 To make this all easier for you, we have a Keto Calculator that you can use at any time. Please add comments below to share your progress or to give us feedback on how to best serve you!